Vidmate APK Android app allows users to download video, audio or other media from online streaming services. 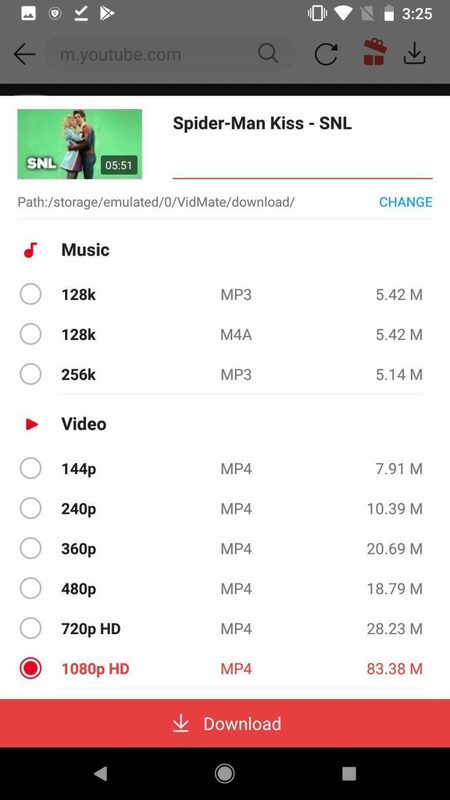 Vidmate apk is similar to the Videoder APK Android app which also allows to download media from YouTube, Facebook etc. but in a better way. YouTube is one of the top 10 websites in the world and it is growing. In addition there are other media streaming sources such as Dailymotion, Vimeo etc. 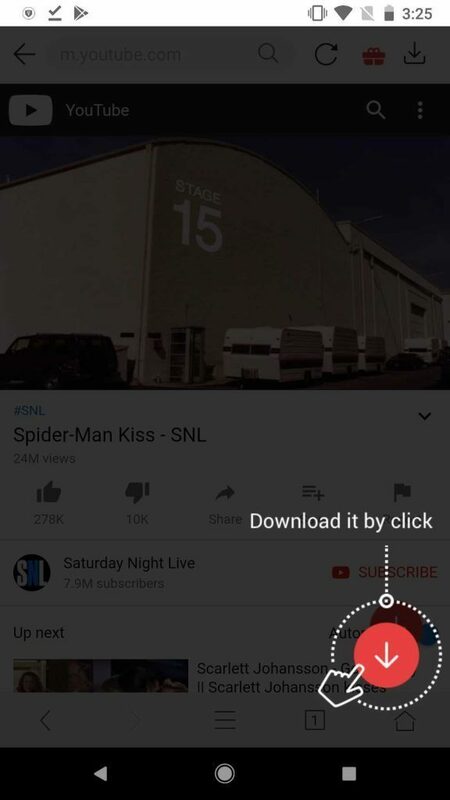 These media streaming services hardly allow you to download the videos. Some of the YouTube videos which you can download, usually can be viewable only on YouTube app. 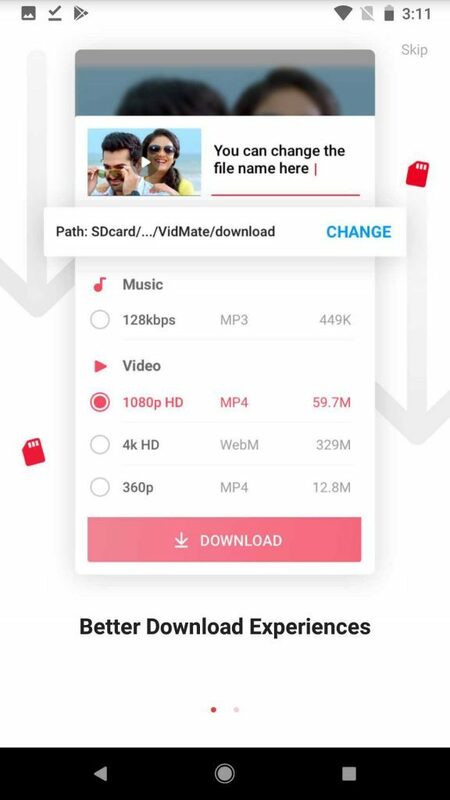 Using this Vidmate APK Download you will be able to download video or audio from any online streaming service and store it on your storage which will you can play on any media player file. 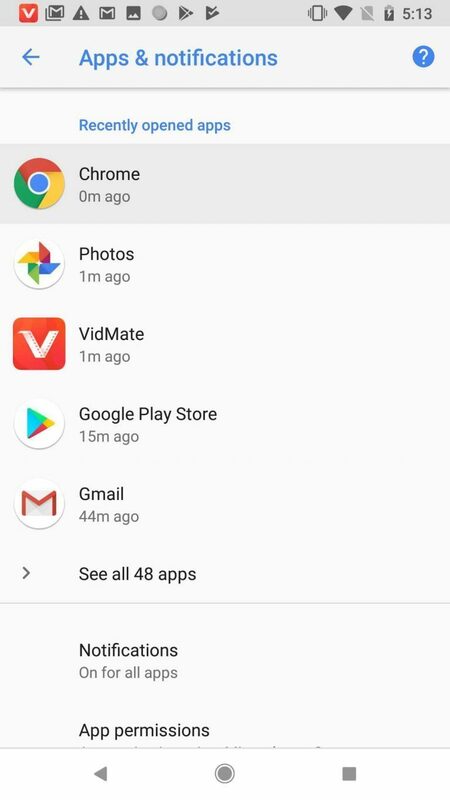 Vidmate is a free Android app which is not available on Play Store because Google’s policy that prohibits video download from YouTube. 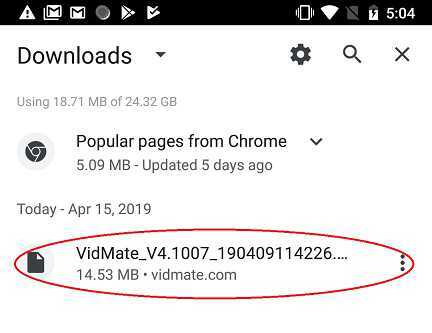 This Vidmate APK download is from vidmate official website and uploaded to our website unmodified. 1.1 Is Vidmate available for Windows or MAC? Is Vidmate available for Windows or MAC? 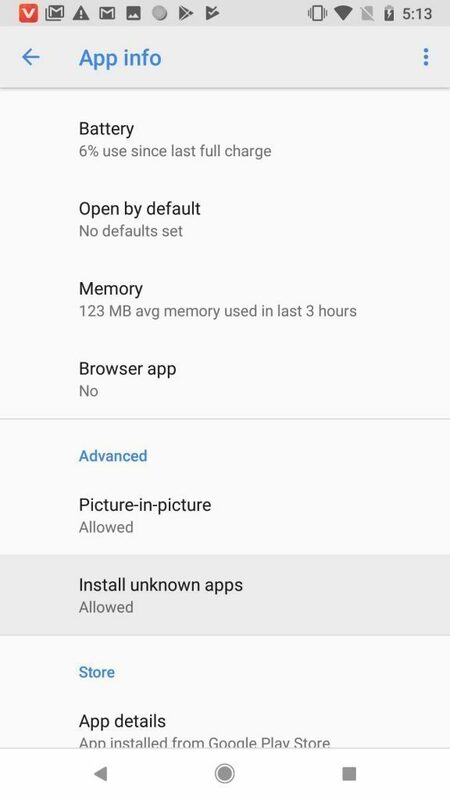 Vidmate is an Android ONLY app. There is no app for Windows or MAC released at this moment. But, you can anyway use Vidmate indirectly by installing an Android emulator app (such as Bluestack or similar) on Windows or MAC. Get the Vidmate APK download done from the above download section. 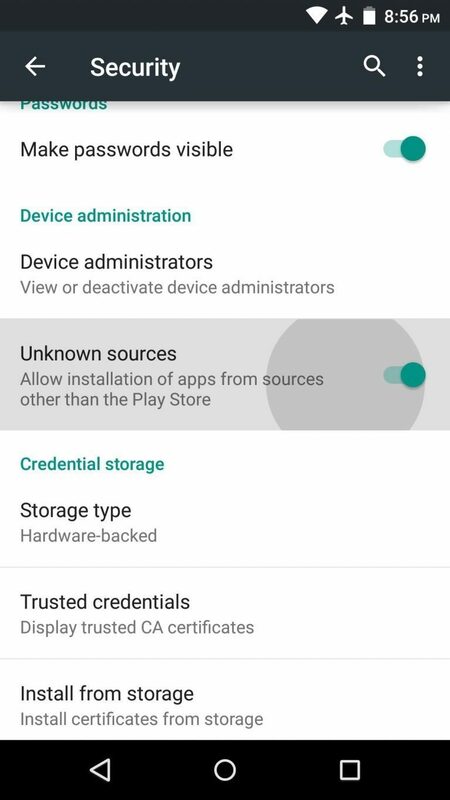 To install Vidmate APK download, enable app install from Unknown Sources in your Android device. 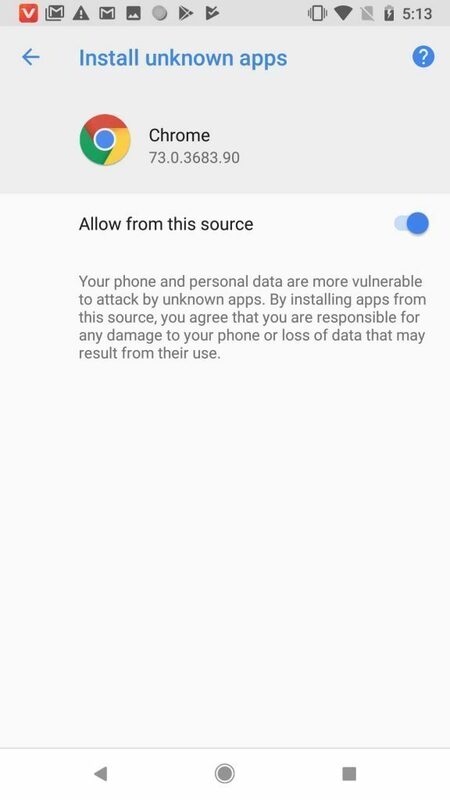 For Android Oreo or Pie version, enable Install Unknown Apps for the app from where you are going to install the Vidmate APK download. For example: if you have got the Vidmate apk download file on Google chrome or firefox browser on your phone. 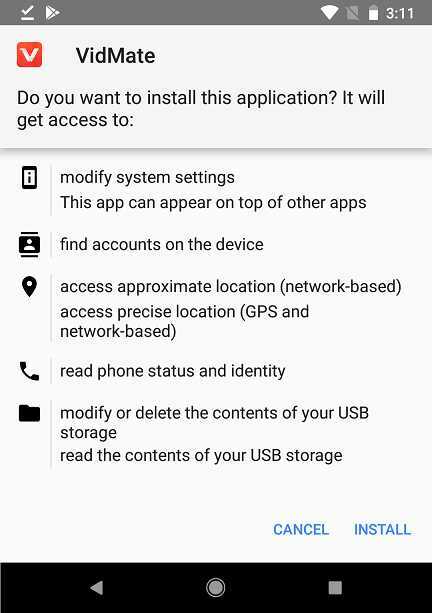 Or you have downloaded and copied the apk file to the file browser and you want to install it from there. 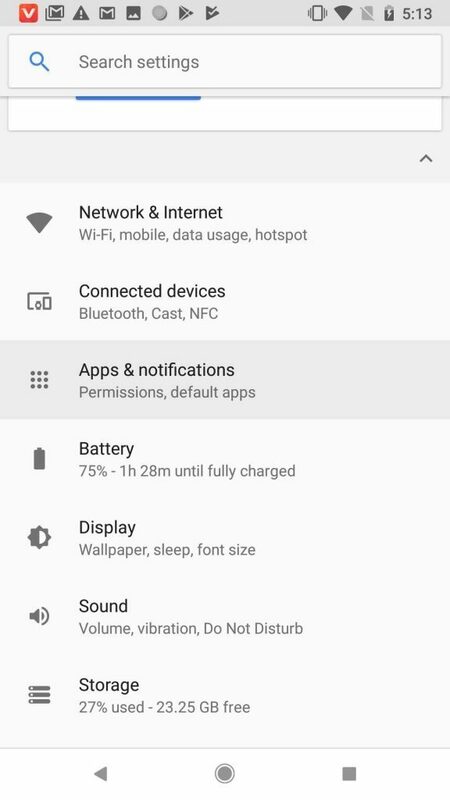 Open the vidmate app once it is installed and enjoy downloading video from YouTube, Vimeo, songs from Gaana.com, download whatsapp status etc.. Enjoy downloading video, audio or any kind of media from online streaming sources using the Vidmate APK. 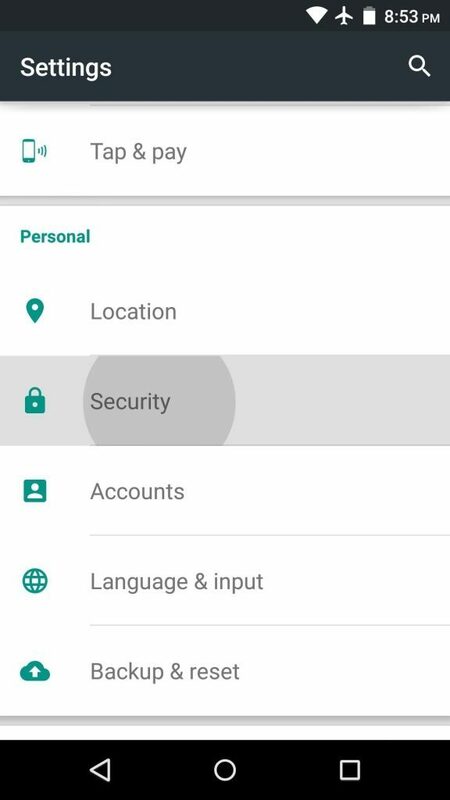 You can visit the Android Apps category to get more android apk and apps for Android phone.